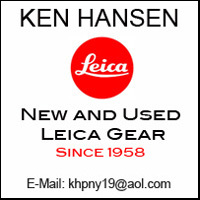 Leica just announced the availability of the Leica R-Adapter L which finally offers a good alternative to use the Leica R lenses on the Leica SL as well as the Leica T. Today we learn about another new use for the Leica R lenses. 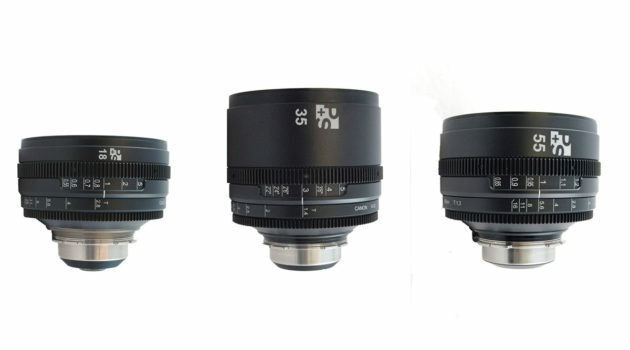 More and more film makers have discovered the creative properties and the high quality of many older lenses. To allow these optical top performers to maintain their excellence when subjected to the mechanical requirements of film production, the Firm of P+S Technik in Munich is offering a rehousing program where the optical components are transferred to a new lens barrel. The optical components of these older photographic lenses are used in a housing, which allows an optimal interaction with the motorized focusing and aperture control units when filming. In addition, P + S Technik has also launched a program for lenses with floating elements. The diaphragm mechanism of all lenses has also been improved. 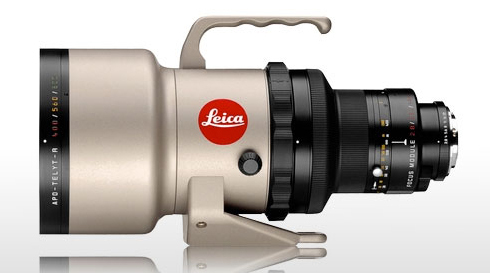 Leica R lenses are now incorporated in the SL case of P + S with a front diameter of 110 mm. The invention of "Floating Elements" was a big, important step in the history of optical design. This technique has been transferred from zoom lenses to fixed focal length lenses to correct chromatic aberrations during focusing over the entire field of the focusing range. In a classic lens design, the entire optical system is moved back or forth to corerwect focusing at the image plane. In a floating lens element system two or more lens elements are moved simultaneously and independently from each other. Often these older lenses are described as being softer and less contrasty than their modern counterparts, but when compared to most vintage lenses, these examples are sharper and display noticeably higher contrast levels. Obviously this is only a relatively small market, but the very fact that the Leica R lenses are part of this rehousing program by P+S Technik further underlines the incredible performance levels these lenses are capable of. Insert a fully charged battery into the camera. Download the firmware file to your computer (601__21_.lfu). Copy the firmware file to the root directory on your SD card. Export your User Profiles for backup purposes to your SD card. If an update for your lens is available, the camera will ask to start the lens firmware process. Once the updates are done, restart the camera. In case your User Profiles are lost, go to Import Profiles to set the camera back to your preferred settings if you have performed step 5.